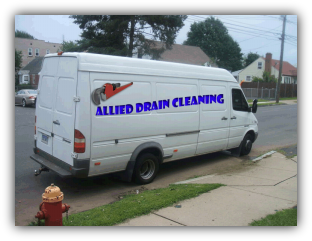 About Us - Allied Drains - Drain Cleaning Company in CT & Southern MA! We are a local drain cleaning company based in Hartford CT. We have been operating our family owned local sewer and plumbing drain cleaning company since 2004, specializing in all kinds of drain cleaning services, whatever the problem, we can help! We take pride in servicing our customers with guaranteed quality work that sets us apart from our competitors. When you have a blocked drain, or sewer you want a drain cleaning company fast. We are specialists in all kinds of drain cleaning services, when you have a problem with your drain or sewer and need us right away, give us a call. We understand your concerns when it comes to calling a new company you never dealt with before. Make that call and you will see why we are the most trusted drain cleaning company in CT & MA.